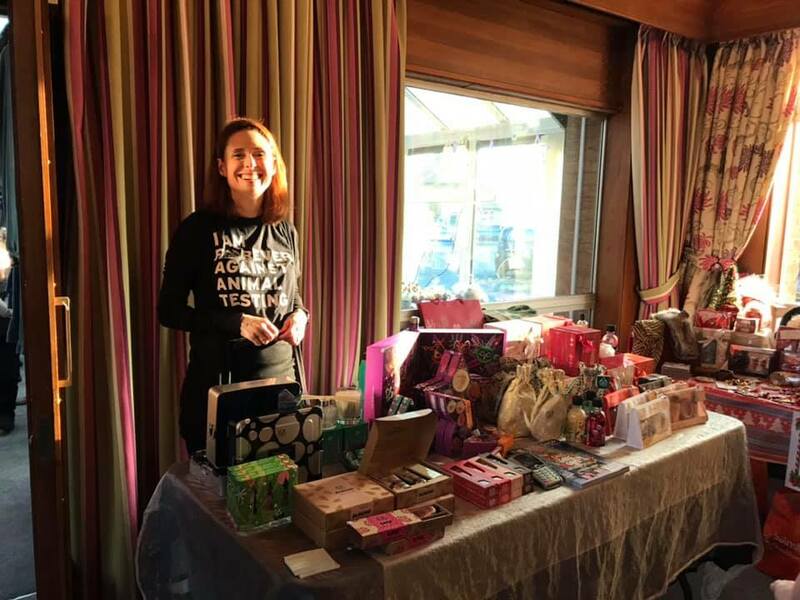 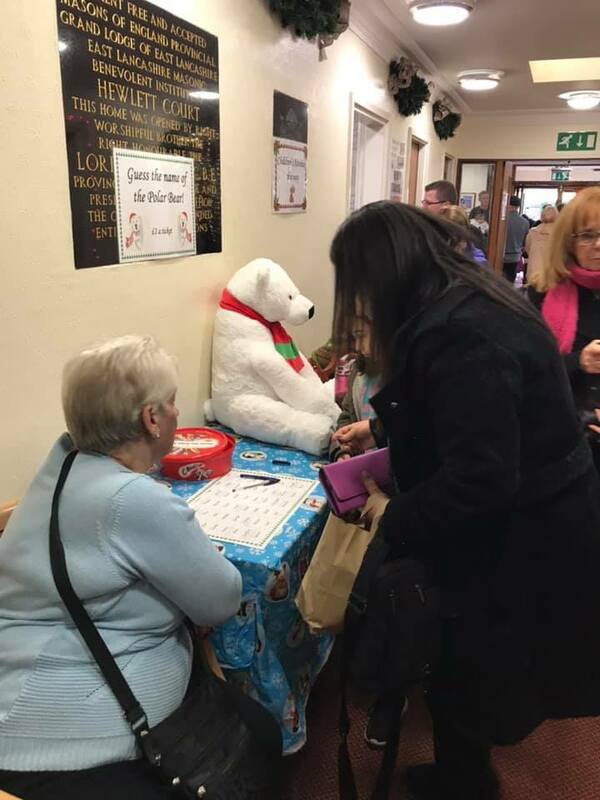 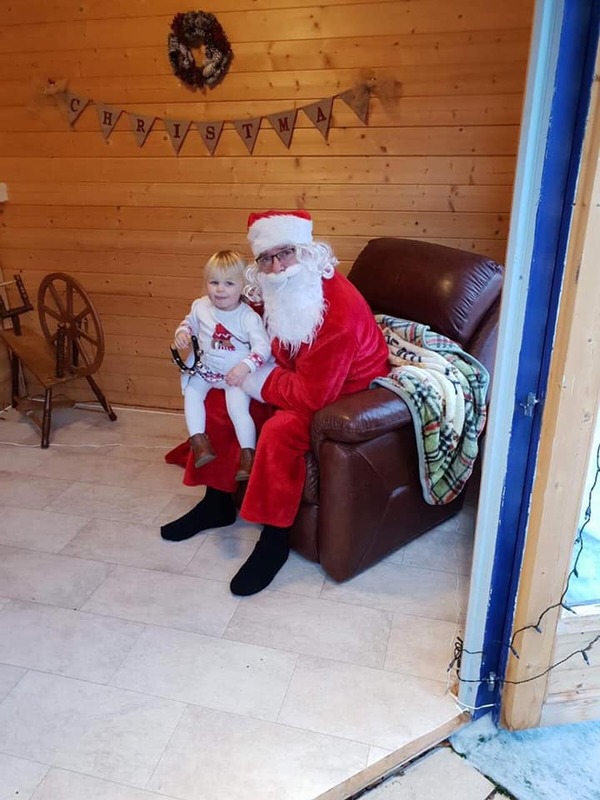 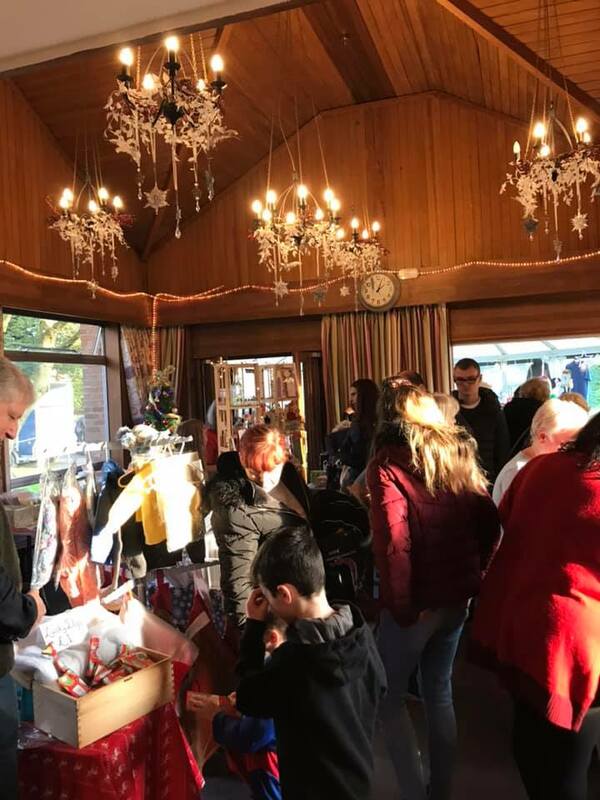 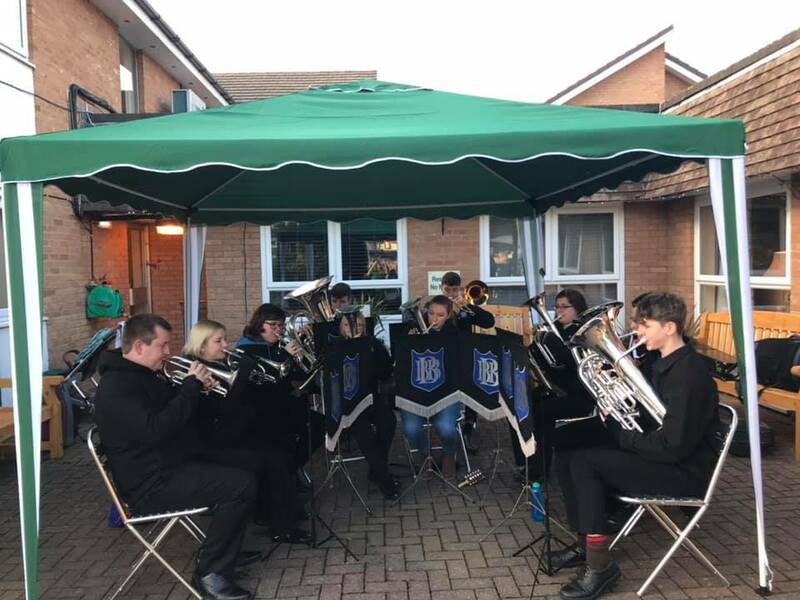 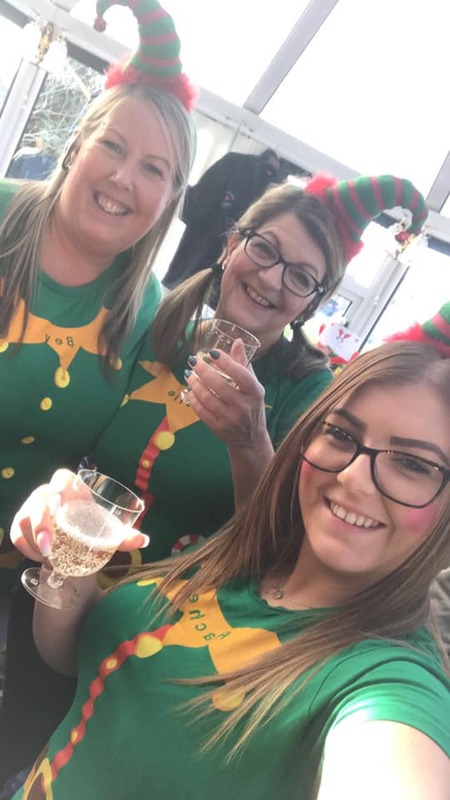 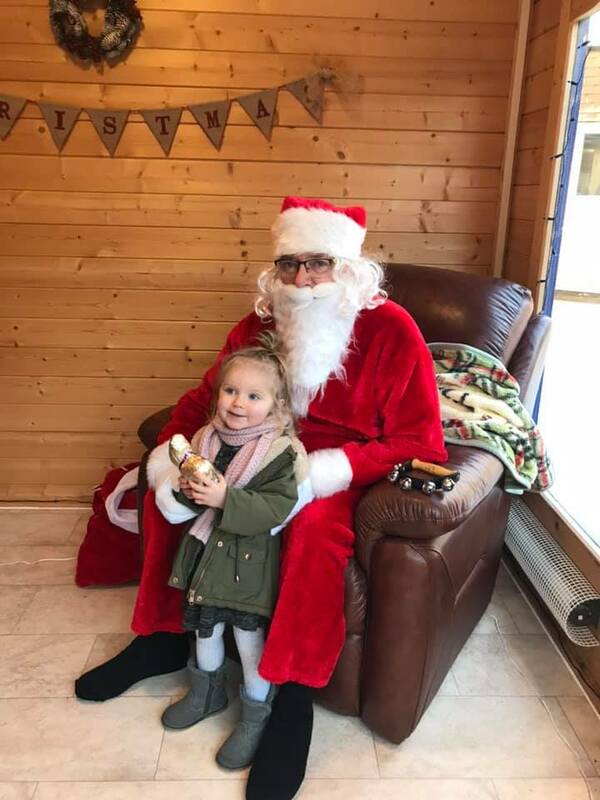 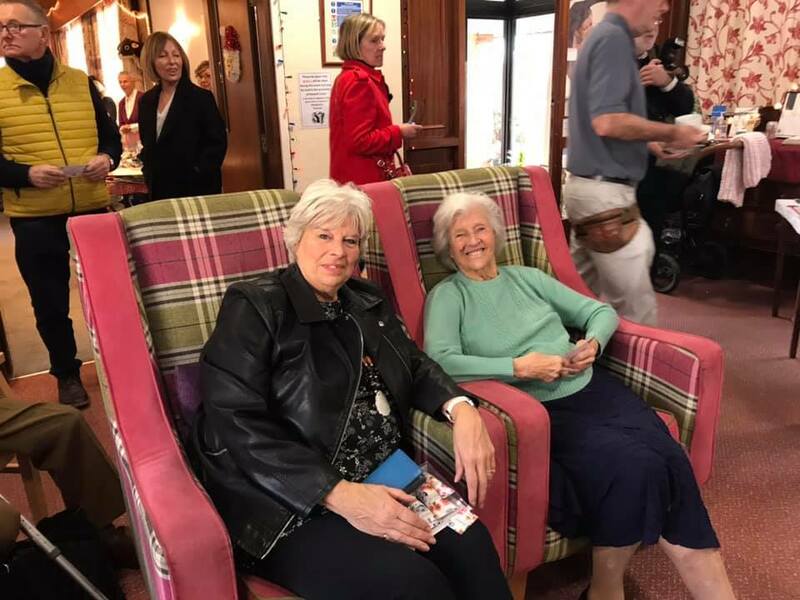 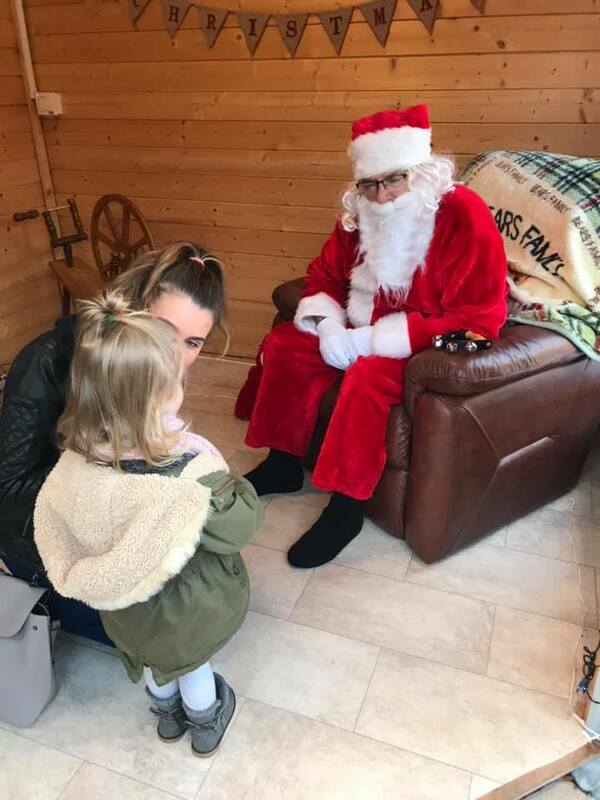 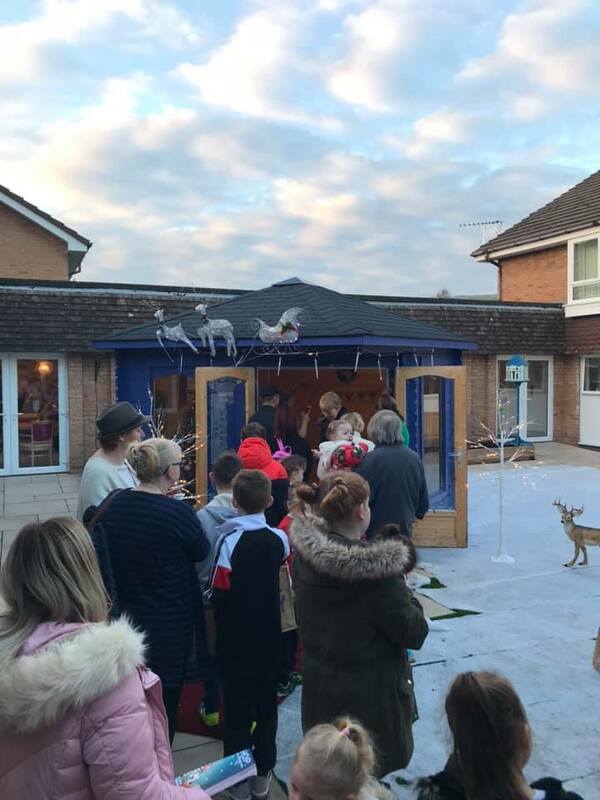 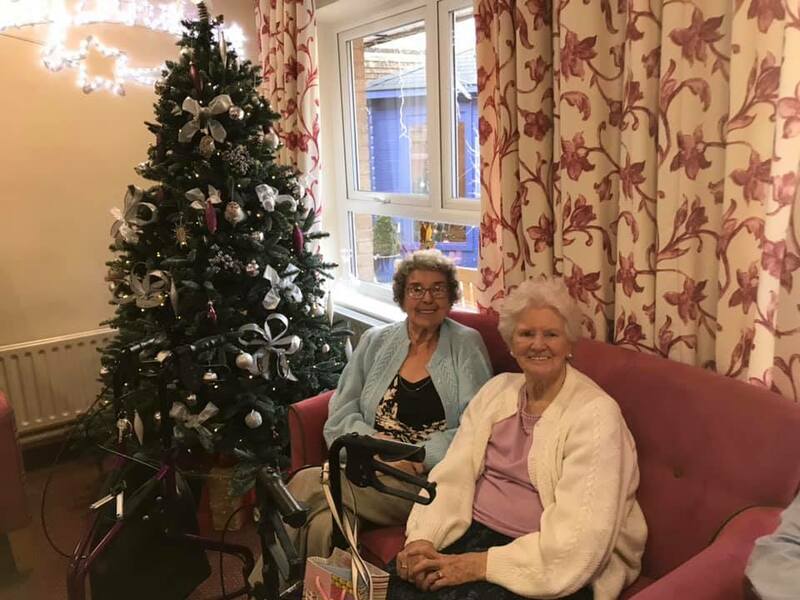 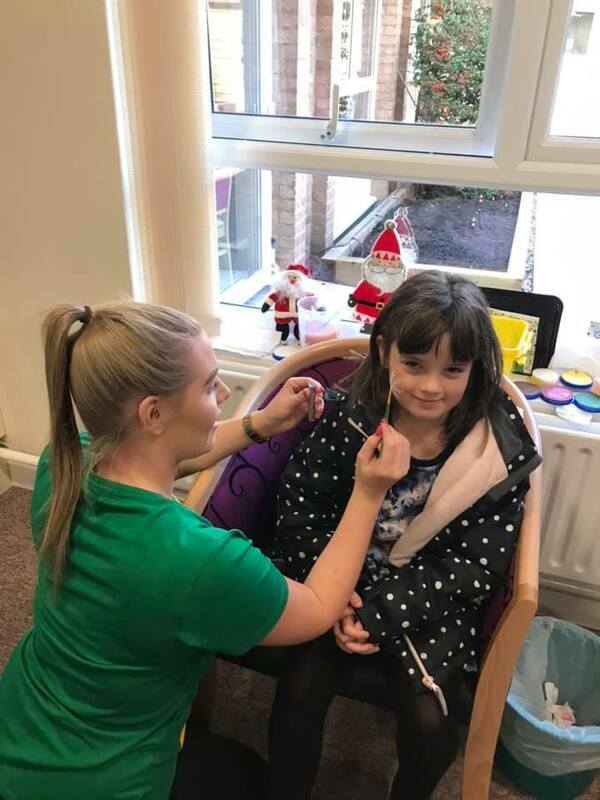 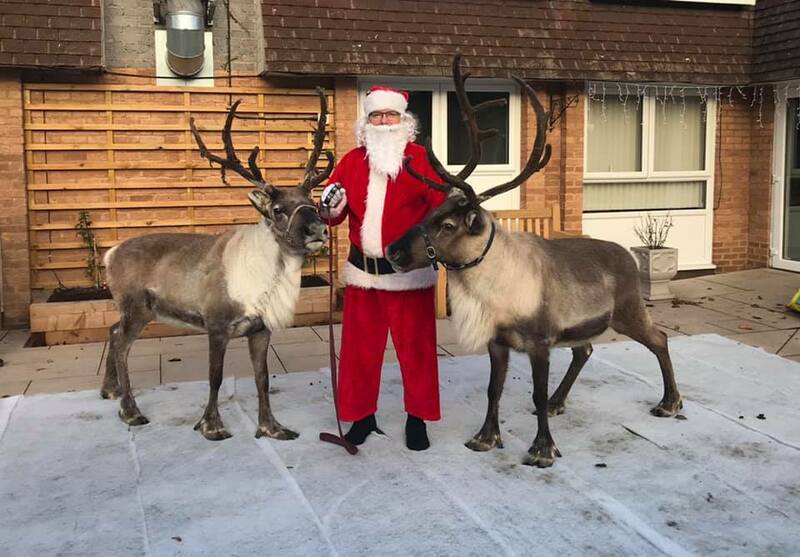 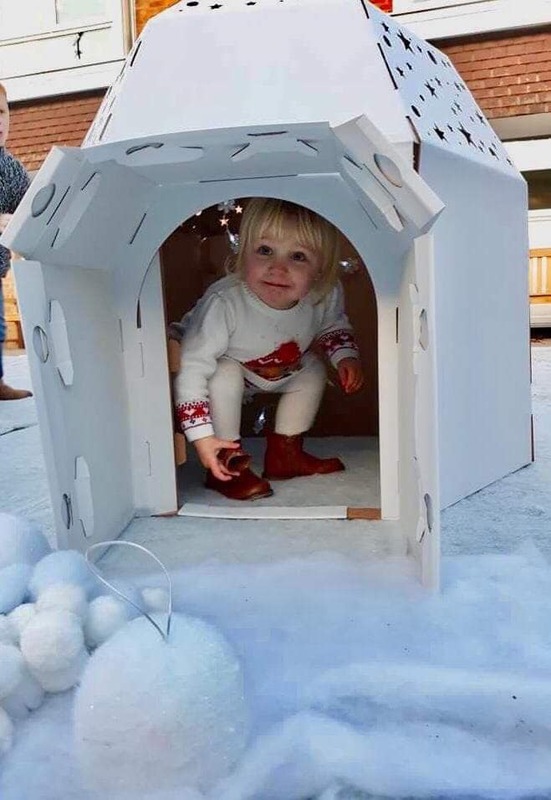 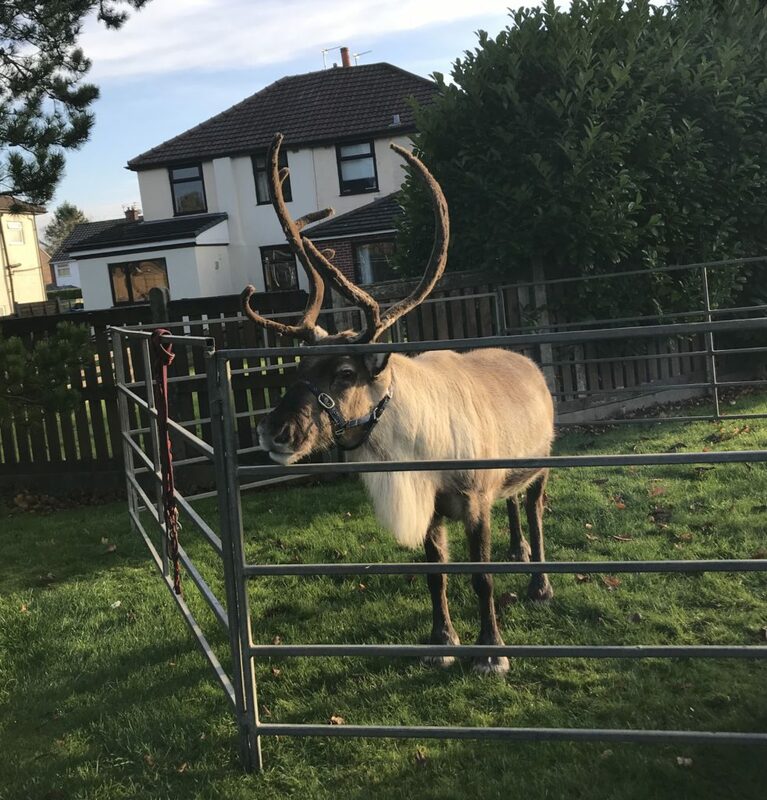 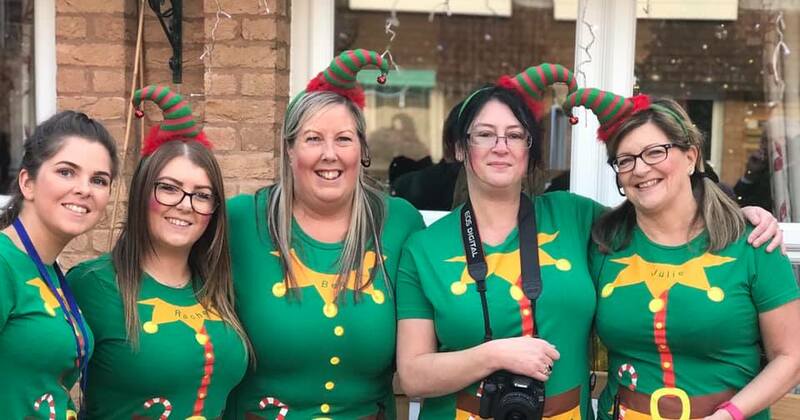 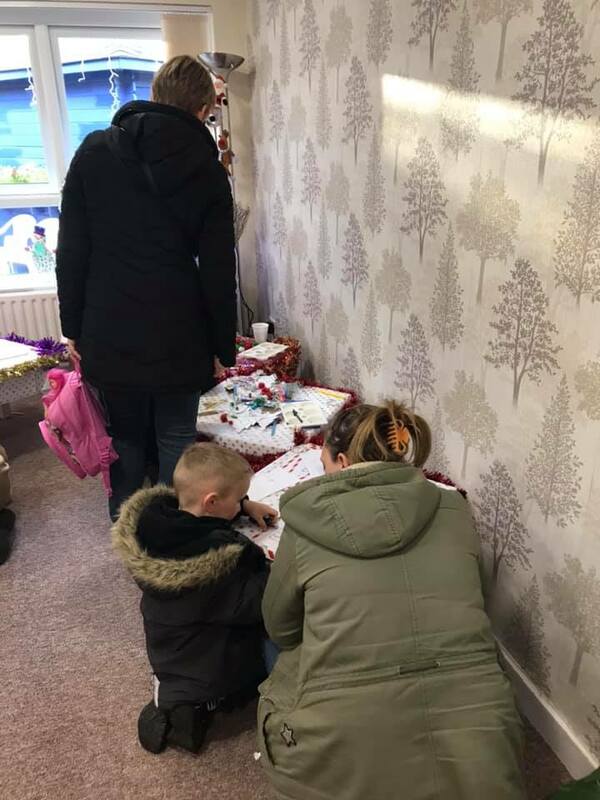 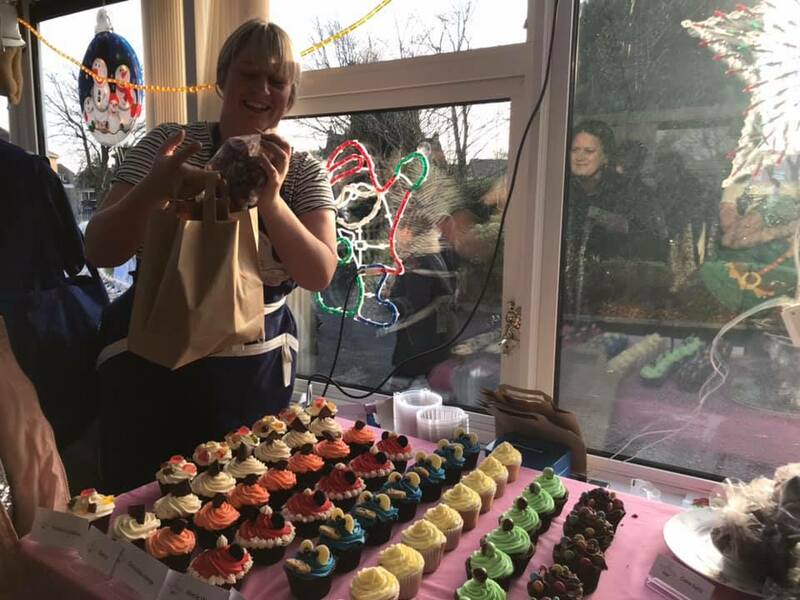 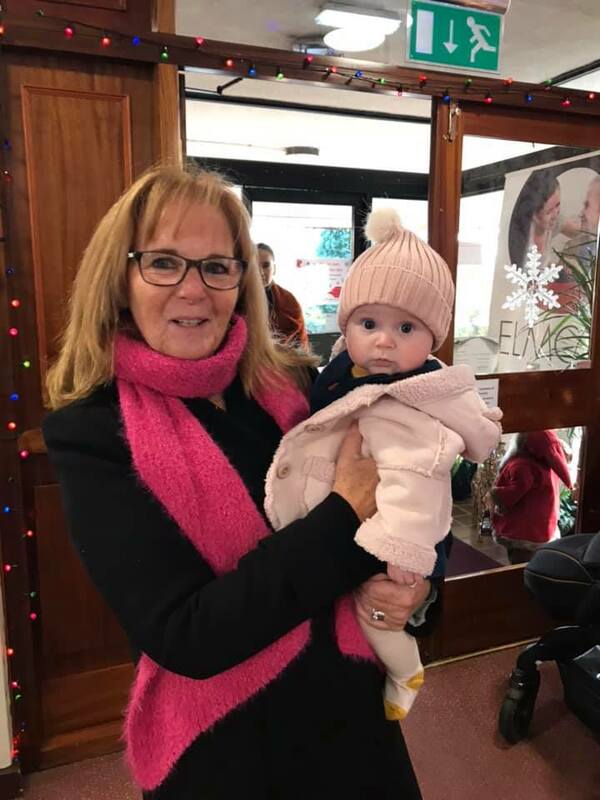 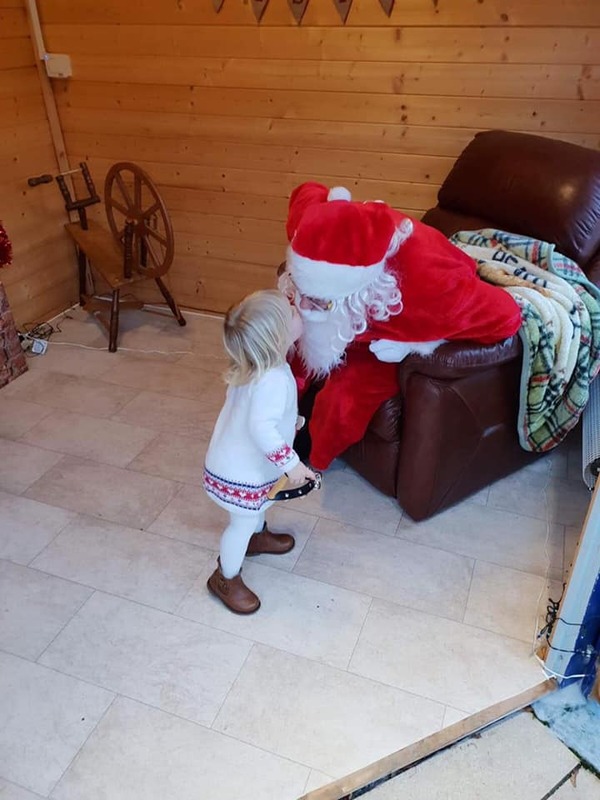 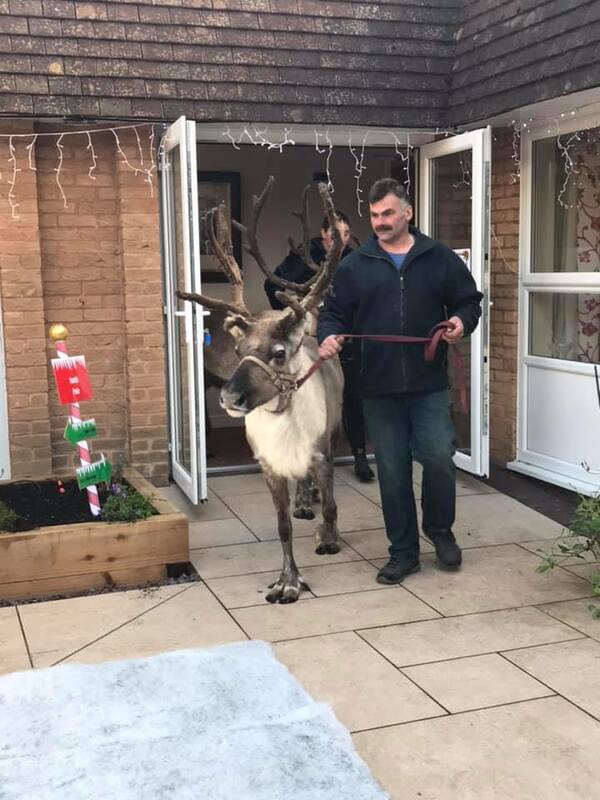 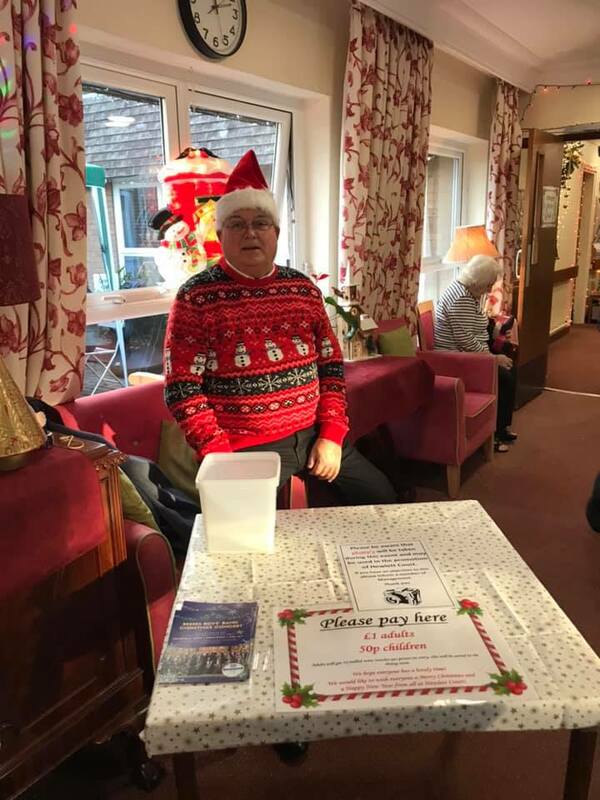 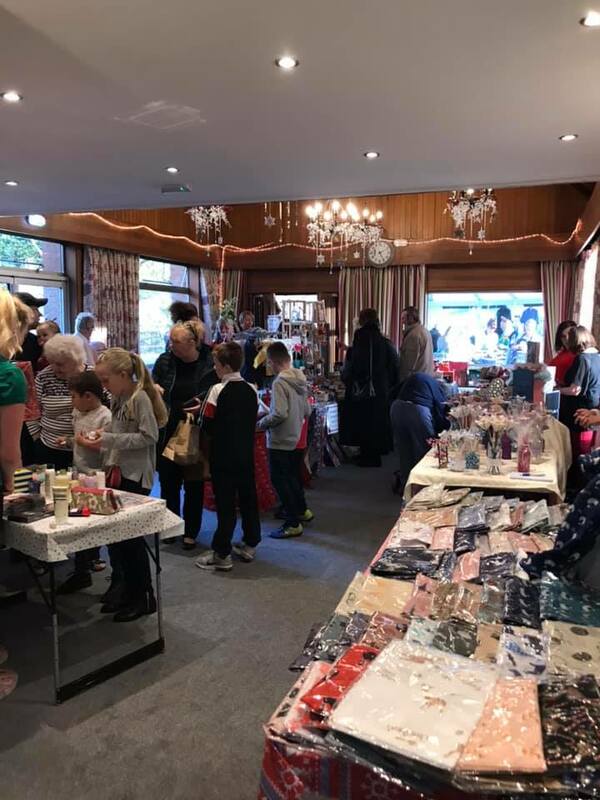 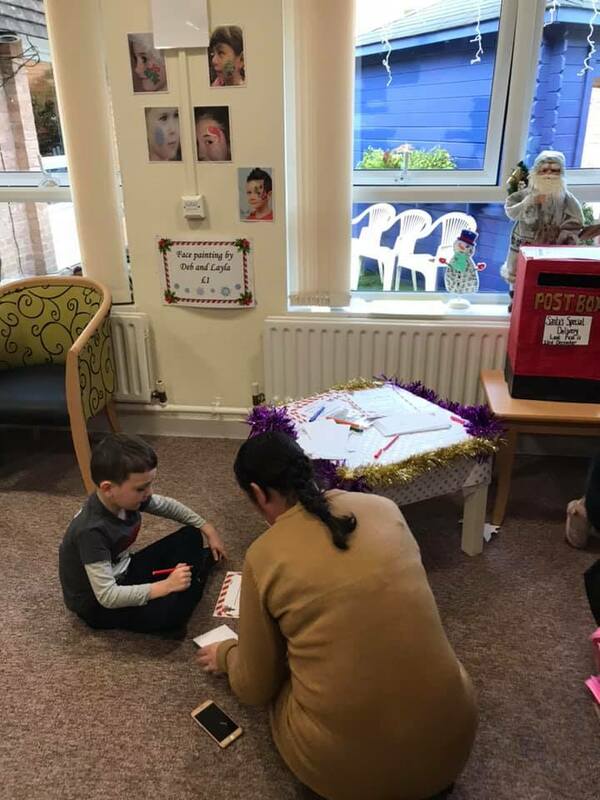 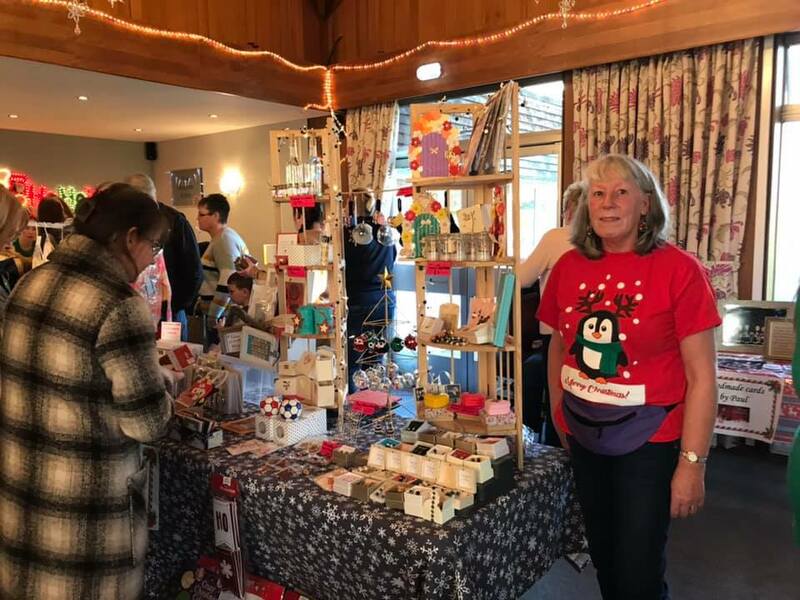 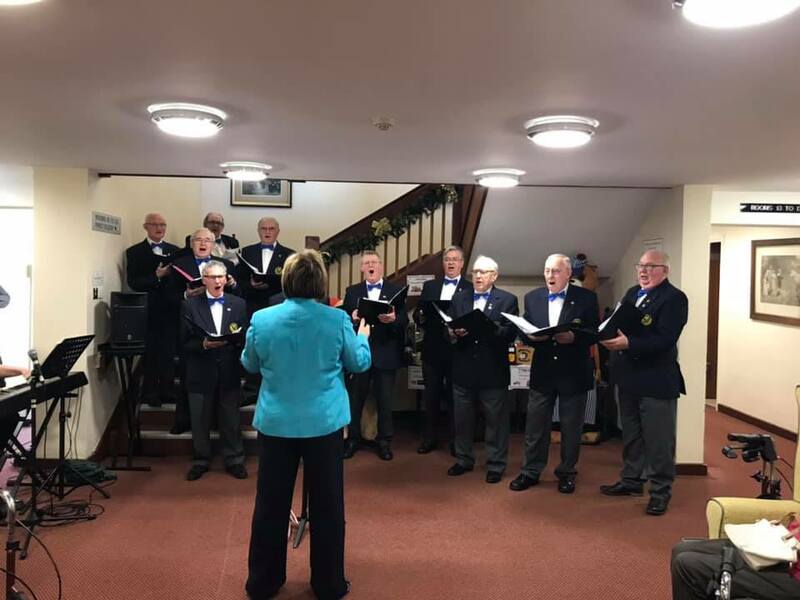 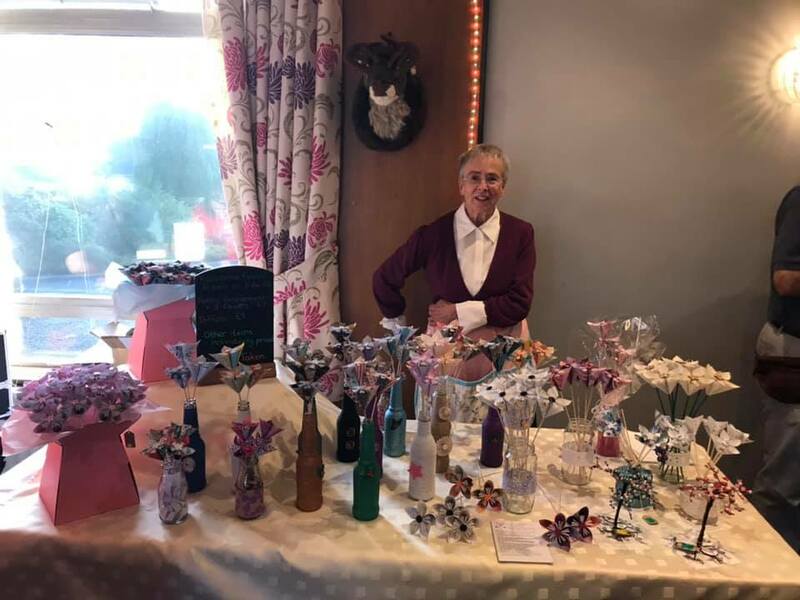 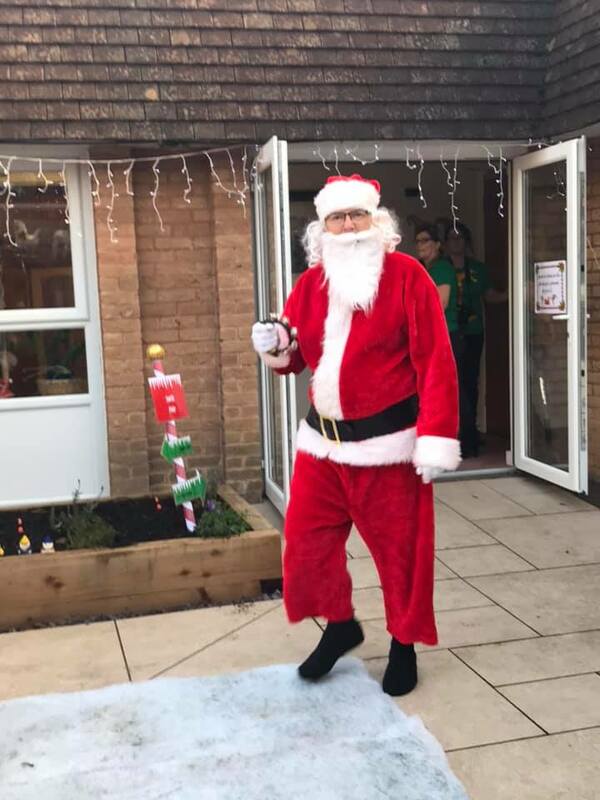 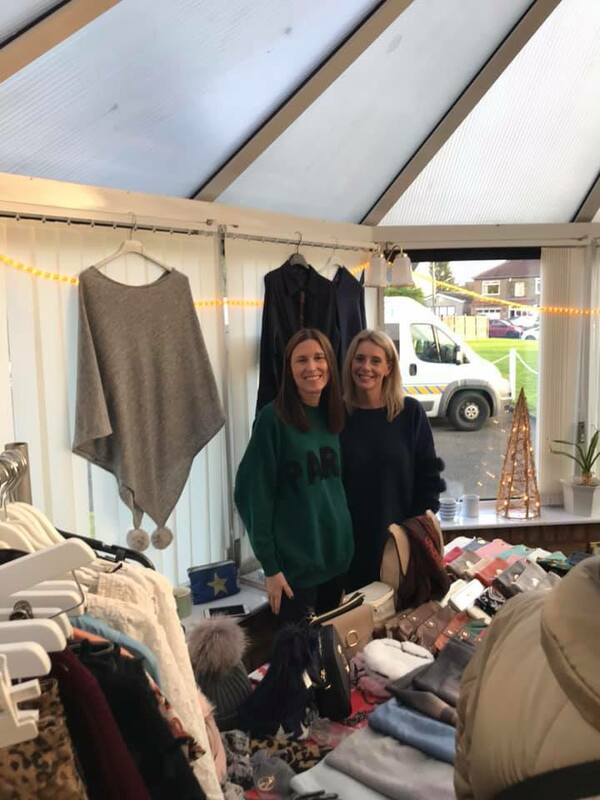 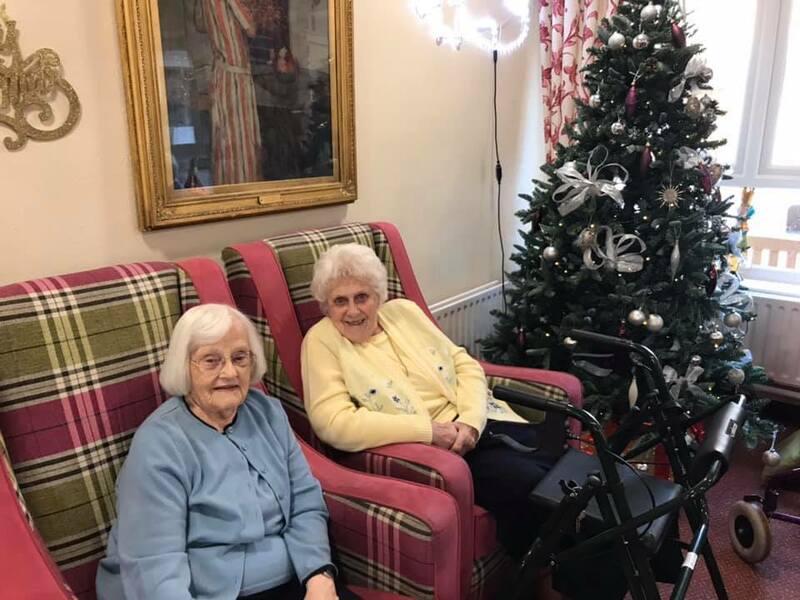 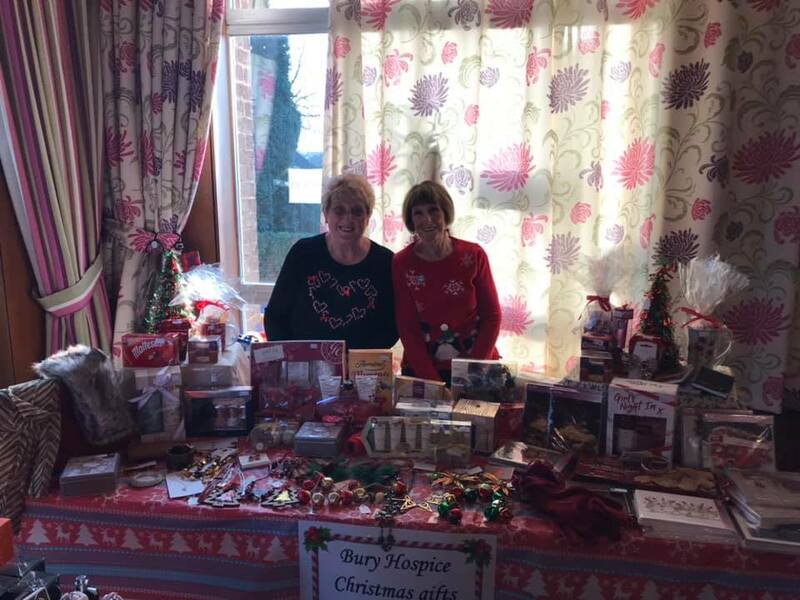 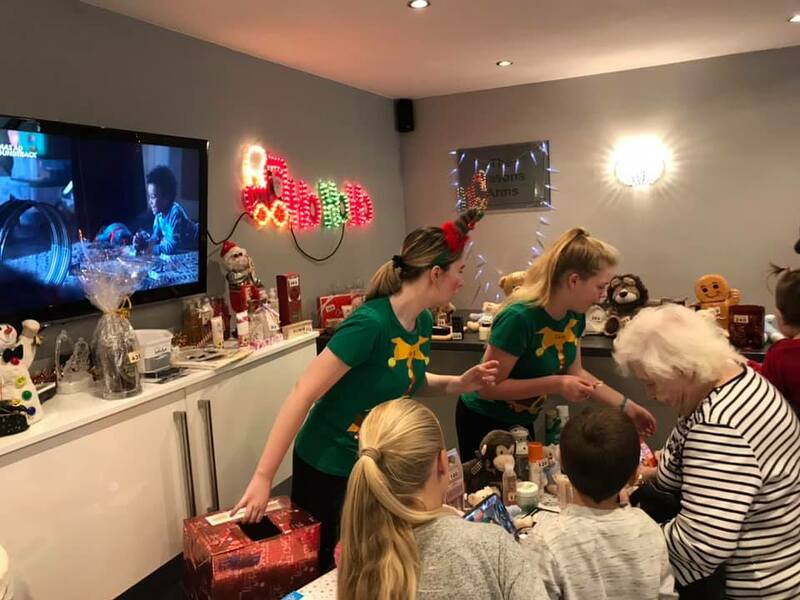 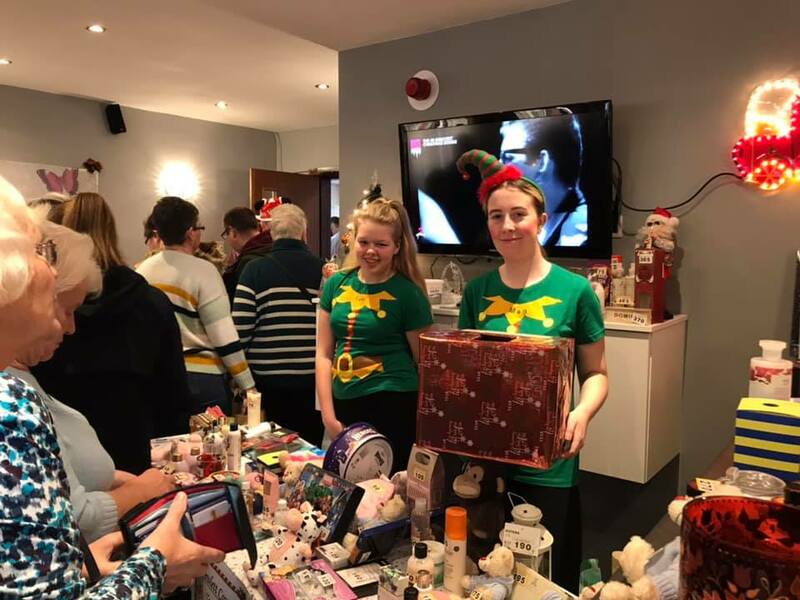 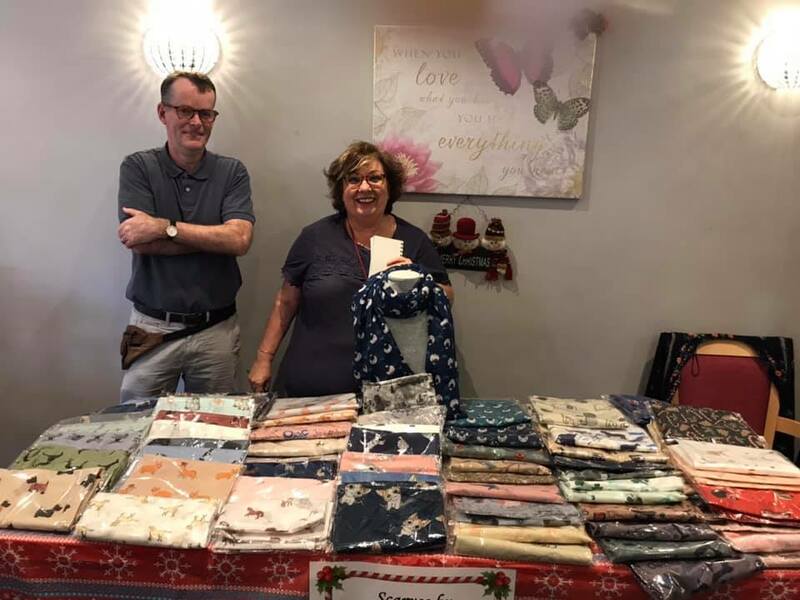 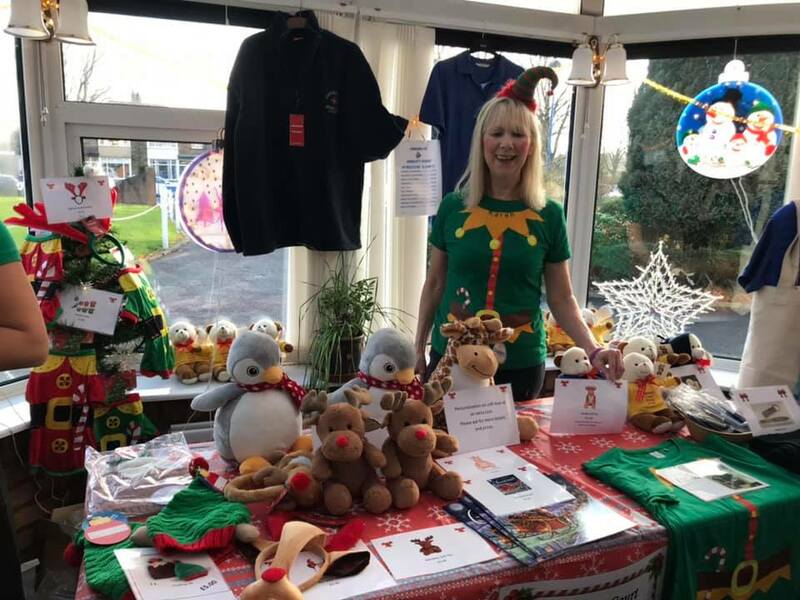 Well….what a fantastic day we had at our Christmas Fair 2018 on Saturday 24th November!! 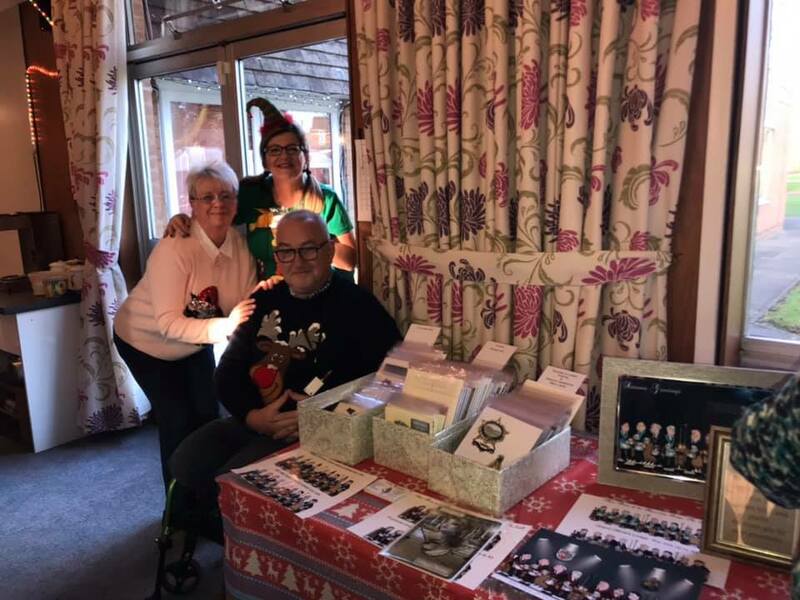 We would like to say a big thank you to all who attended, Irlam male voice choir and Besses brass band for providing fantastic entertainment, all the stalls we had, David Clayton for providing the meat and potato pie, Santa and the reindeer naughty and nice for making an appearance and all of the staff who helped out, we couldn’t have done it without all of you! 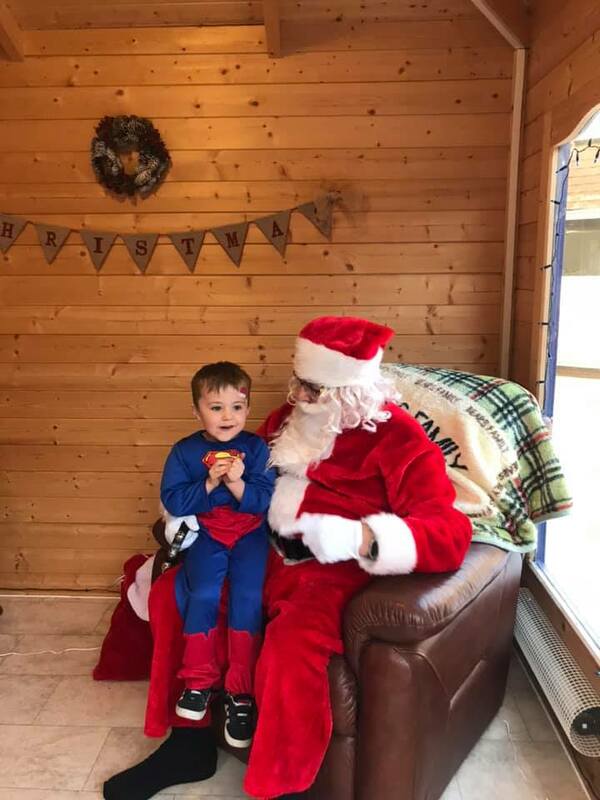 We hope everyone has a Merry Christmas and hoped everyone enjoyed it as much as we did!